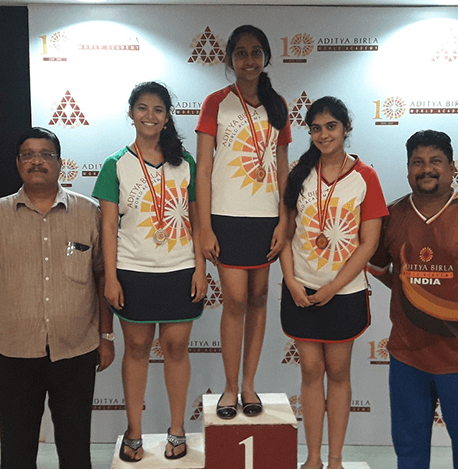 The Aditya Birla World Academy Annual Inter House Football Competition (Girls under 14) 2018 - 2019 was held on Saturday, March 16, 2019. 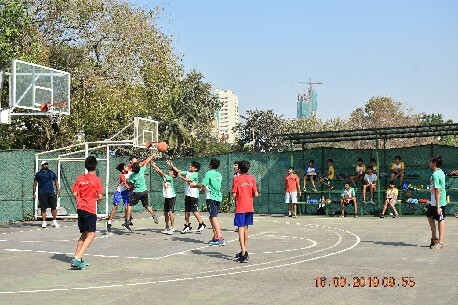 The Aditya Birla World Academy Annual Inter House Basketball Competition (Boys under 14) 2018 - 2019 was held on Saturday, March 16, 2019. 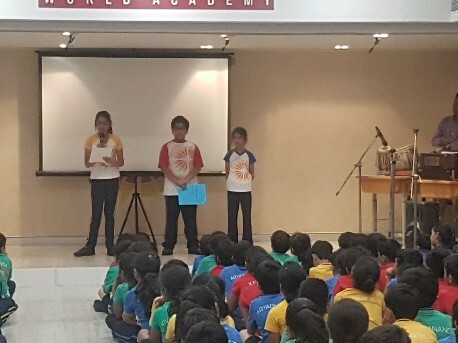 On February 27, Aditya Birla Word Academy�s Junior School conducted a special assembly to celebrate Marathi Bhasha Din. 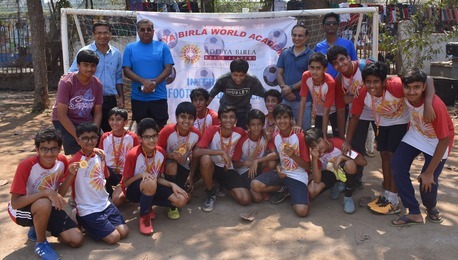 The Aditya Birla World Academy Annual Inter House Football Competition (Boys under 14) 2018 - 2019 was held on Saturday, February 23, 2019. 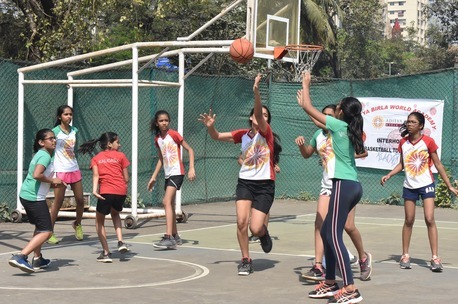 The Aditya Birla World Academy Annual Inter House Basketball Competition (Girls under 14) 2018 - 2019 was held on Saturday, February 23, 2019. 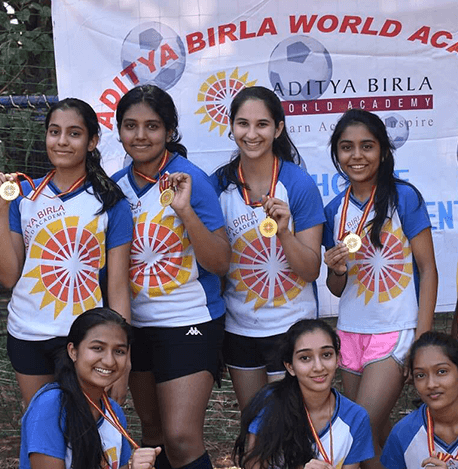 The Aditya Birla World Academy annual Inter House Football Competition (Boys above 14) 2018 - 2019 was held on Saturday, January 5, 2019. 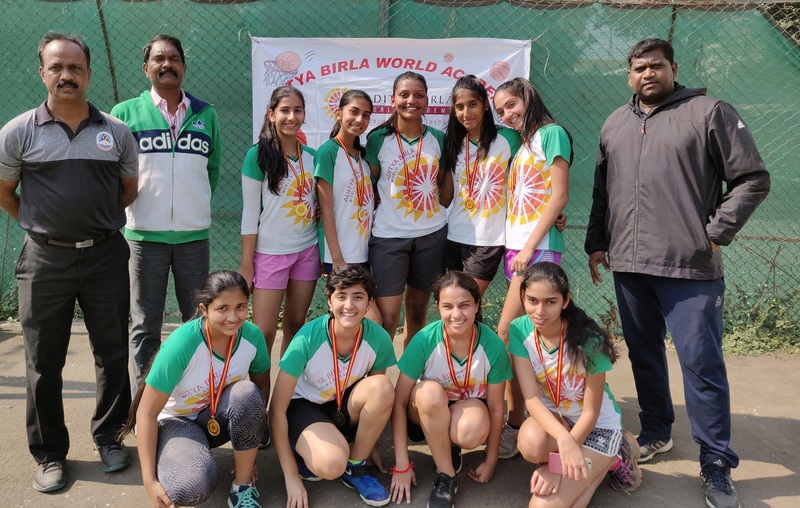 The Aditya Birla World Academy Annual Inter House Basketball Competition (Girls above 14) 2018 - 2019 was held on Saturday, January 5, 2019. 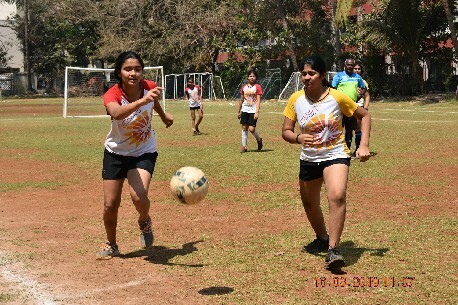 A total of 30 girls participated and represented the 4 houses. 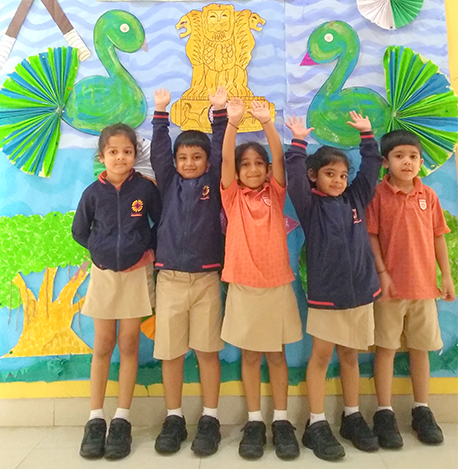 Inter house football competition 2018 - 2019. 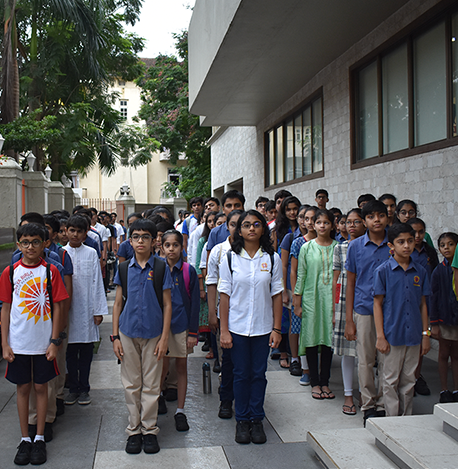 ABWA organised special assembly and flag hoisting ceremony on occasion of Independence Day. 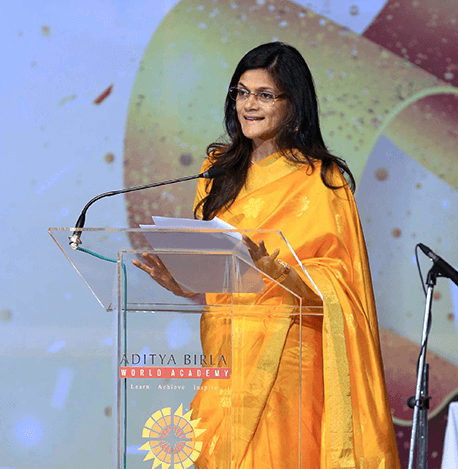 Awards day function marked the 10th Anniversary of ABWA and was a proud moment for the school as well as our ABWA parent family. 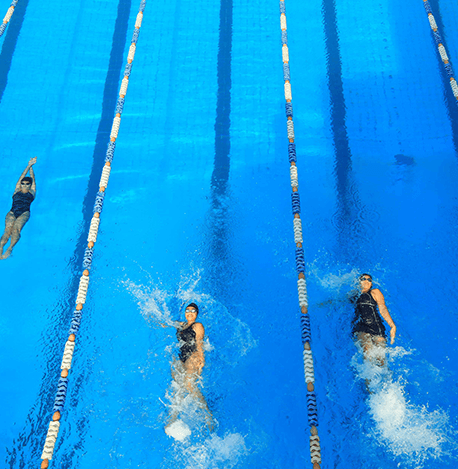 The Annual Aquatic Meet for the academic year 2017- 2018 was held on Friday, November 3 2017 at the Pransukhlal Mafatlal Hindu Bath, Charni Road.